As far as I am concerned, there are 2 crucial questions to ask if you like to workout. What are those questions? I won’t make you wait. The first question is: How does the body work? The second question is: How does the body respond to exercise and how should exercise be set up to elicit the results that one might want? In my opinion, you can’t have a good understanding of one point without a reasonable understanding of the other. 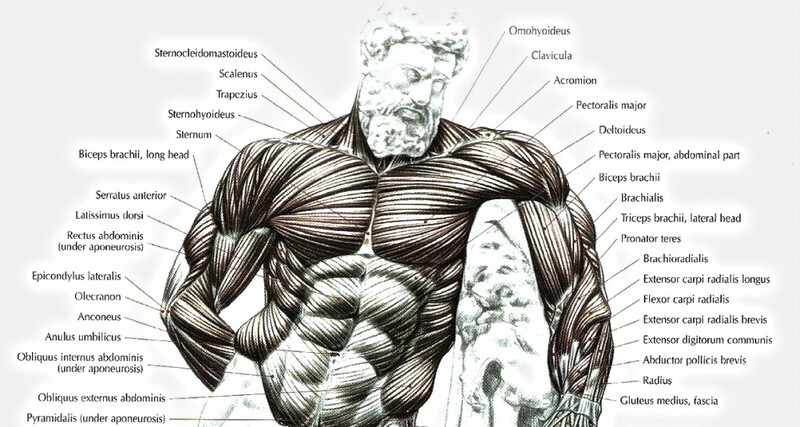 There are lots of people that have good knowledge about the how the body works (a doctor for example would often fall into this category) but they would likely have no idea about how to create a workout program. Others might create adequate programs for themselves but they would be prone to incorporate a lot of myths or false beliefs into their training because they don’t understand how the body works on a more scientific level. 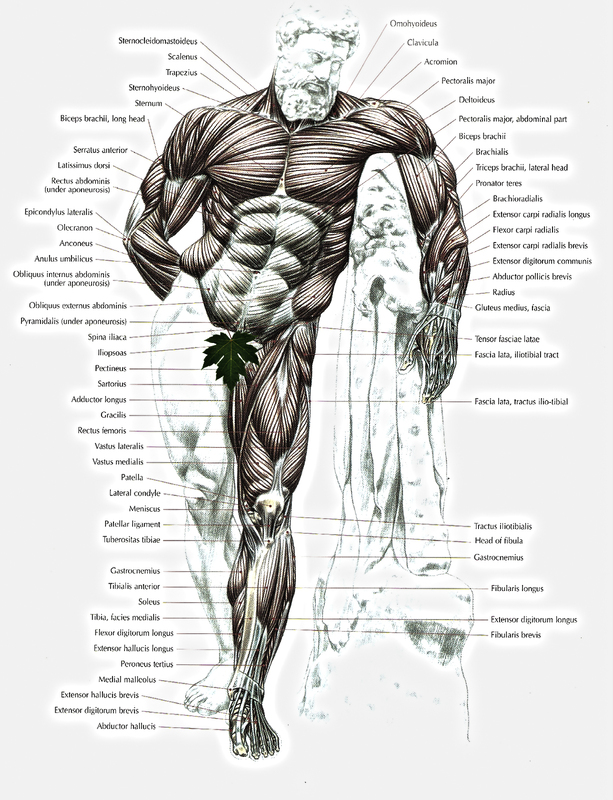 The human body is the most amazing, complex machine on the planet. In my opinion, YOUR body is the best gift you will ever get. I don’t claim to fully understand how the human body works in every aspect, but I have spent the last 2 decades attempting to answer both of these questions, and I have spent the last decade attempting to put the answers to both of those important questions in written format. The end result is finally here. 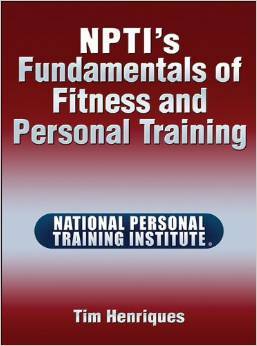 Just released this week is the National Personal Training Institute’s book: NPTI’s Fundamentals of Fitness and Personal Training, my second book. This book is created to be the new textbook for students attending NPTI, which is a 6-12 month long school for people who wish to become personal trainers. I created the first file for this book, chapter 1 so to speak, on my computer in 2002, so this has been a long time coming. It is has been worked over, modified, rewritten, and edited numerous times. I am not claiming that it is perfect – nothing is likely ever perfect and this is a first edition textbook – but it is finalized and ready to go and I am proud of it. This book is not published through my publishing company, instead I worked with Human Kinetics (the largest publisher of fitness related material) and NPTI to release to the book. It is available in hardcover, eBook and Kindle form from Amazon or the Human Kinetics website. If you like my stuff, if you like to workout hard, and if you want to be able to answer those 2 most important questions, pick up a copy, you will not be disappointed.